The second Skipped on Shuffle episode will be focused on the song “The Punk & The Godfather” by The Who off their album Quadrophenia. The Who are one of the most famous and influential bands in all of rock history, but that doesn’t mean they are universally loved. 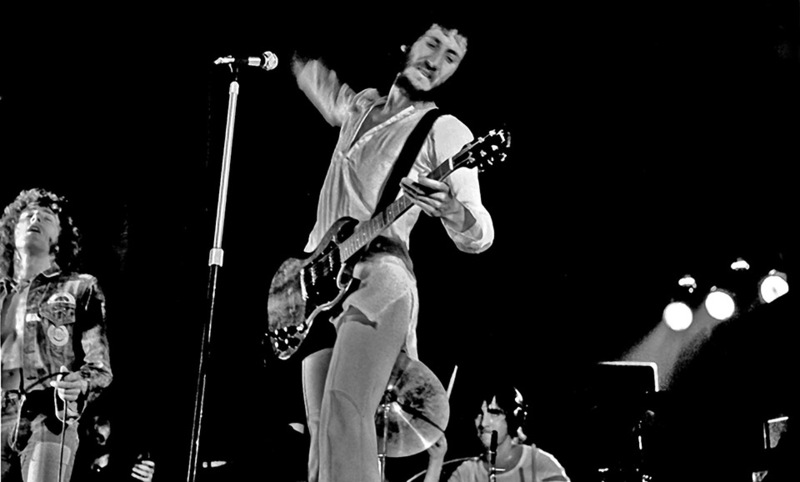 Pete Townshend, the driving force behind the group, grapples with insecurity that permeates through all of his work, none more so than this powerful rocker from his group’s magnum opus Quadrophenia. Scott and Jason talk about the plot of the rock opera, where this song falls in that plot, and how it is a parable for both The Who and Townshend himself.